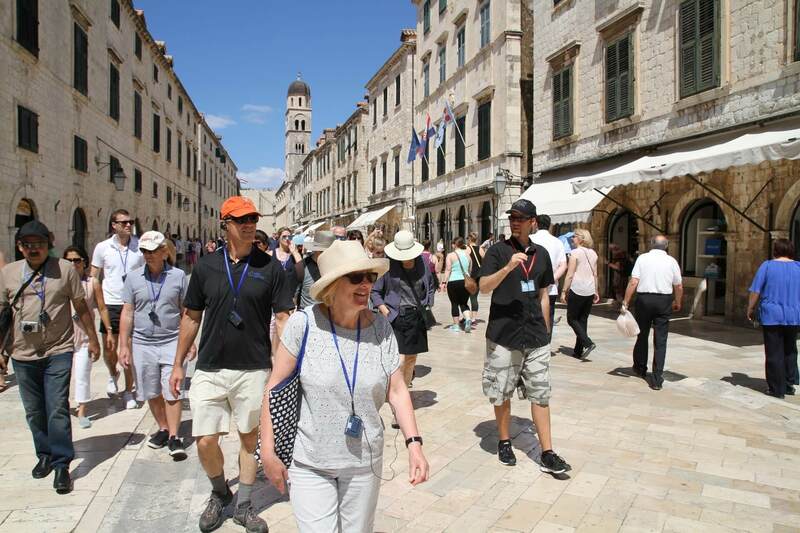 Starting by Pile Gate, you'll discover many essential old town landmarks such as the Franciscan Monastery, D'Onofrio's Fountain, Orlando's Column, and Rector's Palace. 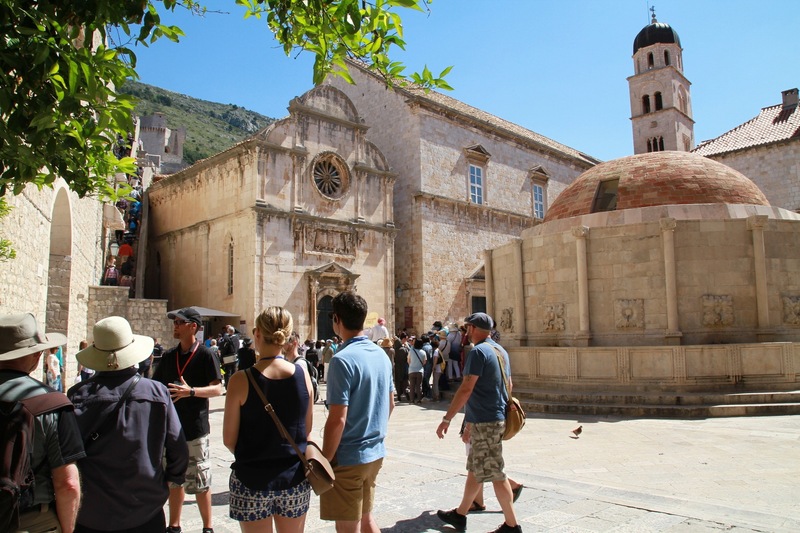 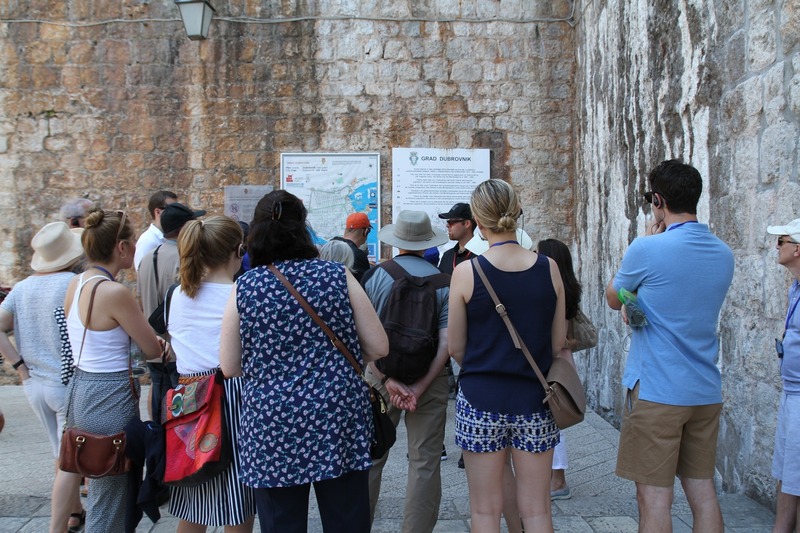 You'll hear some of the fascinating stories and remarkable facts from around 1,400 years of Dubrovnik history, including the classic period of the Republic of Ragusa. 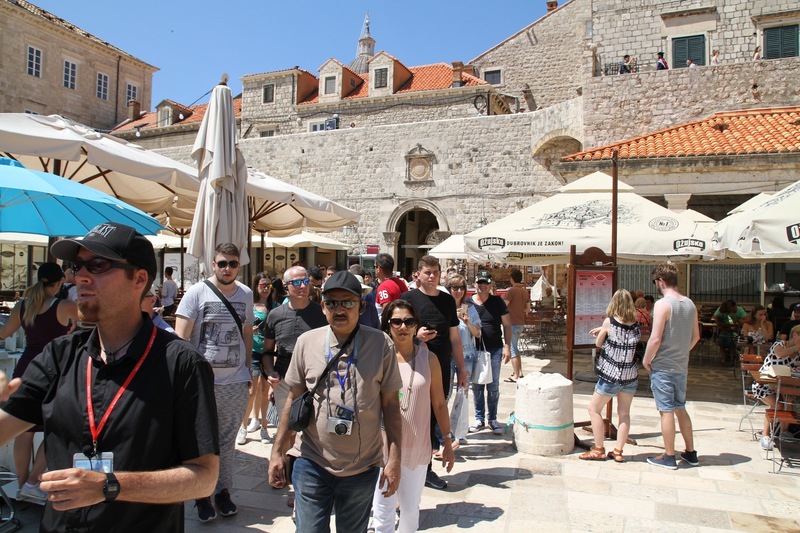 It is an excellent introduction to the old town! 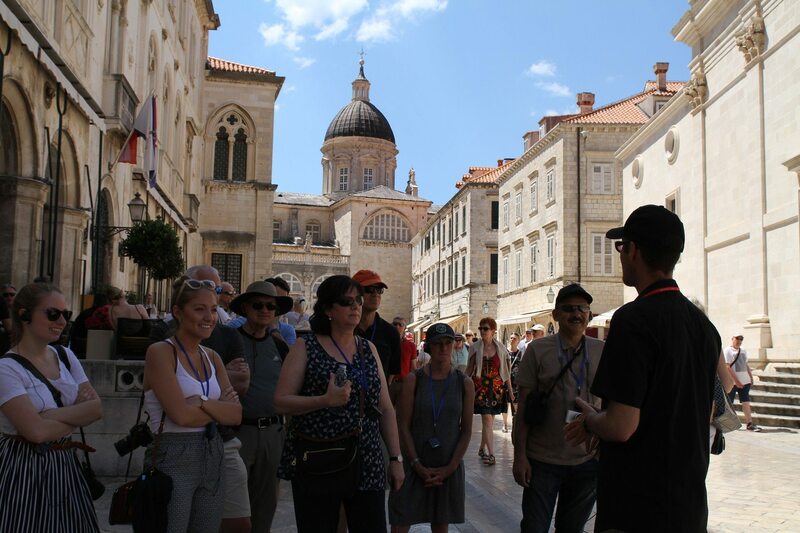 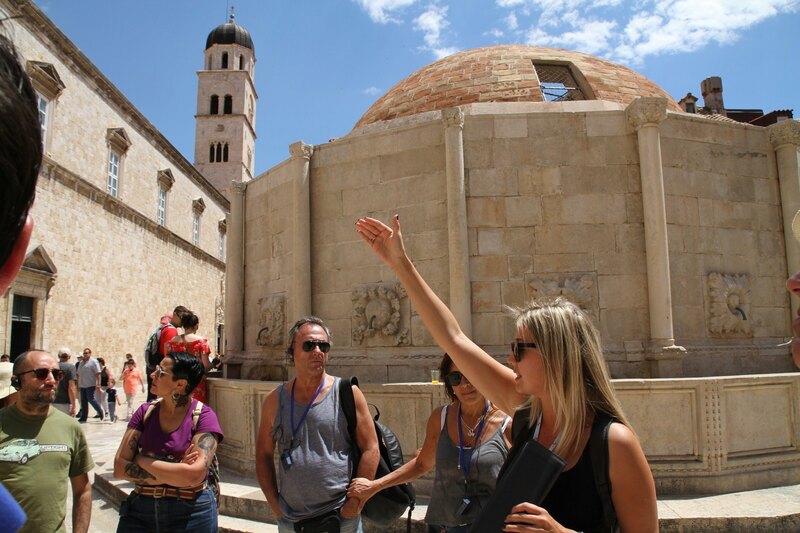 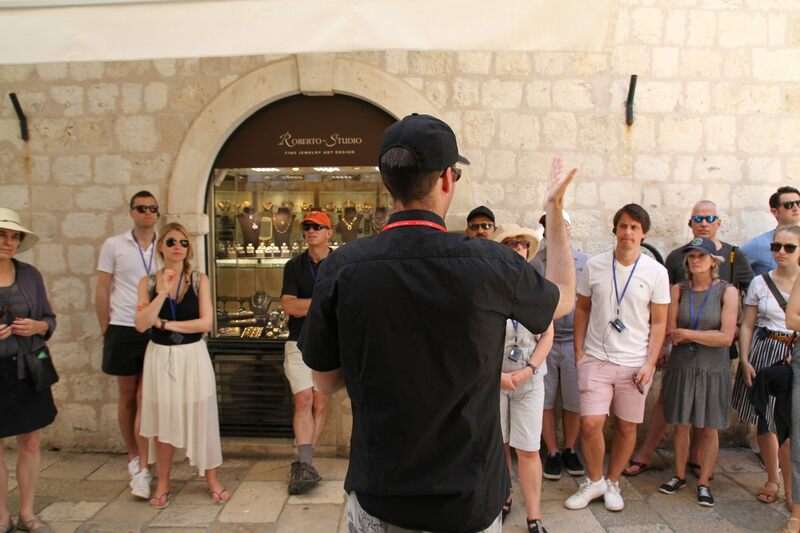 Discover the old town is a tour that is suitable for everyone! 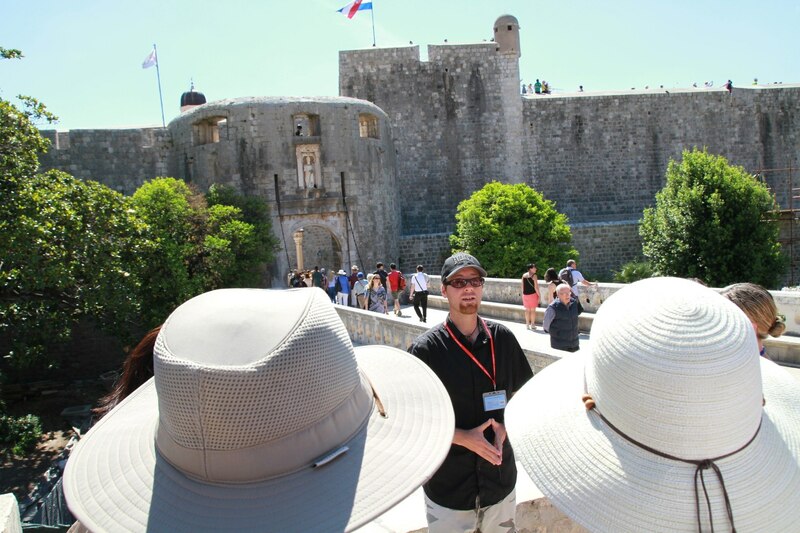 For Winter Tours reservation is REQUIRED. 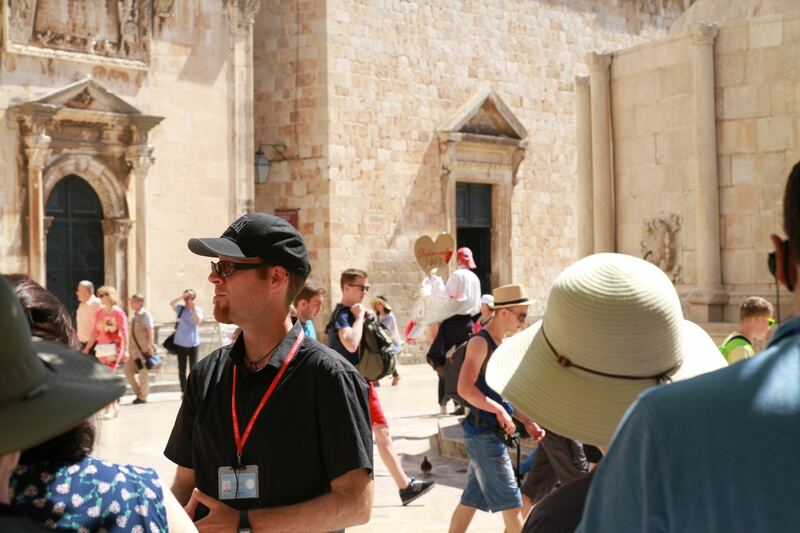 The guide will only be at the meeting point if a booking has been done in advance.